Ettore Stratta, who produced records by stars like Barbra Streisand and Tony Bennett and conducted symphonic arrangements of everything from bossa nova to the music of Andrew Lloyd Webber, died on July 9 in Manhattan. He was 82. His death was confirmed by his wife and business partner, Pat Philips. She said that the cause had not been determined but that Mr. Stratta had suffered strokes and a heart attack. Mr. Stratta’s output and taste were eclectic. 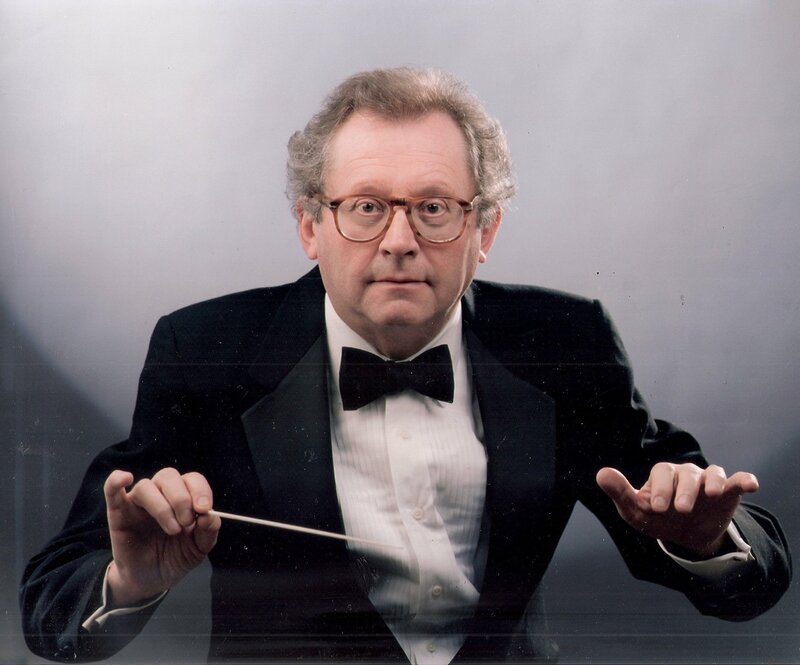 A classically trained conductor who worked with the London, Melbourne and Royal Philharmonic symphony orchestras, he produced Mr. Bennett’s “The Art of Excellence”(1986) and Ms. Streisand’s “Je M’Appelle Barbra” (1966) and worked with artists including Chaka Khan, Ray Charles, Lena Horne and Dave Brubeck. He also released many records conducting his own orchestra, Fantasy Strings. He and Ms. Philips first worked together in 1988 on an 80th-birthday concert at Carnegie Hall for the jazz violinist Stéphane Grappelli, at which the cellist Yo-Yo Ma performed “Pennies From Heaven” with Mr. Grappelli and his trio. Ms. Philips and Mr. Stratta became known for presenting genre-crossing concerts at Avery Fisher Hall, Rose Hall, Birdland and elsewhere, as well as Carnegie Hall tributes to the bossa nova composer Antonio Carlos Jobim, the saxophonist and clarinetist Paquito D’Rivera and the jazz pianist George Shearing. They also produced festivals in New York devoted to the music of the jazz guitarist Django Reinhardt and to the intersection of tango and jazz. Mr. Stratta conducted and produced albums devoted to symphonic adaptations of different musical forms, including “Symphonic Tango” and “Symphonic Boleros.” His “Symphonic Elvis” was recorded, appropriately, by the Memphis Symphony Orchestra in 1996. Mr. Stratta told The Associated Press in 1991 that he would not produce music that did not interest him. “If you’re not really excited by the artist or the concept, I wouldn’t want to do it,” he said. Ettore Carlo Teresa Stratta was born on March 30, 1933, in Cuneo, a small town in northern Italy. He grew up attending the opera with his father, learned to play piano when he was 5 and had formed a band by the time he was a teenager. He studied civil engineering in high school and music in Rome before serving in the Italian military, where he mostly played the piano and conducted quartets, from 1951 until 1953. In 1958 he married Cecile Homer. They later divorced. He came to America in 1959 and got a job at a Columbia Records pressing plant on Long Island. He moved up through the ranks and in 1963 became the manager of the label’s international artists-and-repertoire division. He left to pursue a career as a conductor and producer. He and Ms. Philips married in 1998. In addition to her, Mr. Stratta, who lived in Manhattan, is survived by two sons from his first marriage, Paul and Luca; two stepsons, Brad and Evan Philips; a brother, Adalberto; and five grandchildren. Ms. Philips handled most of the business issues in their partnership, which was fine with Mr. Stratta. He told The Associated Press that he thought many people in the music industry were too focused on profits. An obituary on Monday about the record producer and conductor Ettore Stratta misstated the year of Barbra Streisand’s album “Je M’Appelle Barbra,” which he produced. It was 1966, not 1970.